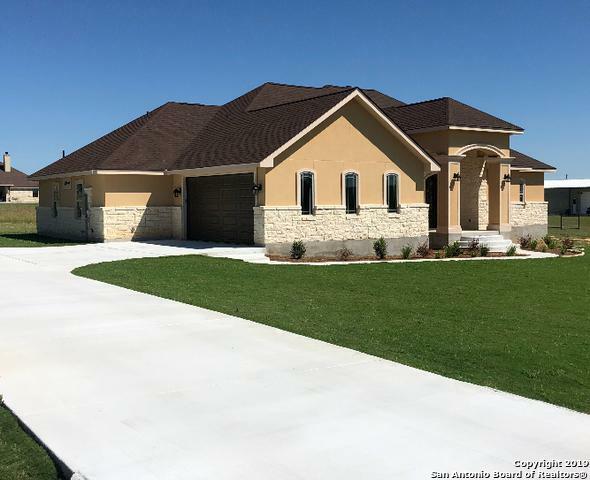 Elegant new construction home in upscale subdivision of Westfield Ranch! 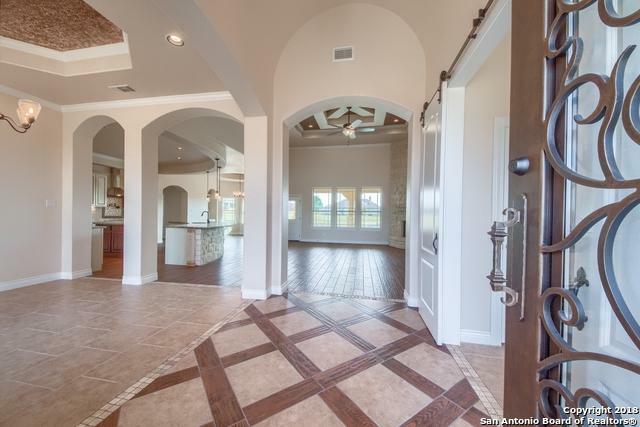 3 bedroom 2 1/2 bathroom with a study or 4th bedroom, separate dining and breakfast nook w/bar. The kitchen is truly a conversation piece, including a large wrap around bar for plenty of seating, on trend cream colored distressed custom cabinets, granite countertops and kenmore appliances. 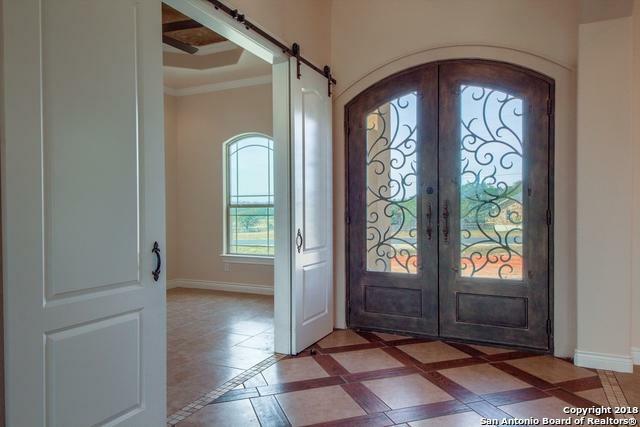 Gorgeous detailed raised decorative ceilings throughout and highly desired barn doors in master/study. Grass, landscaping and irrigation installed! 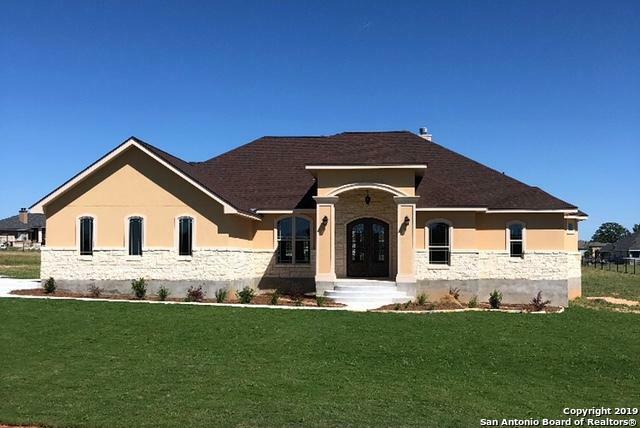 Listing provided courtesy of Heather Murray of Homestead & Ranch Real Estate.